Whether you’re an experienced industry professional or looking to embark on a career in advisory and management services. 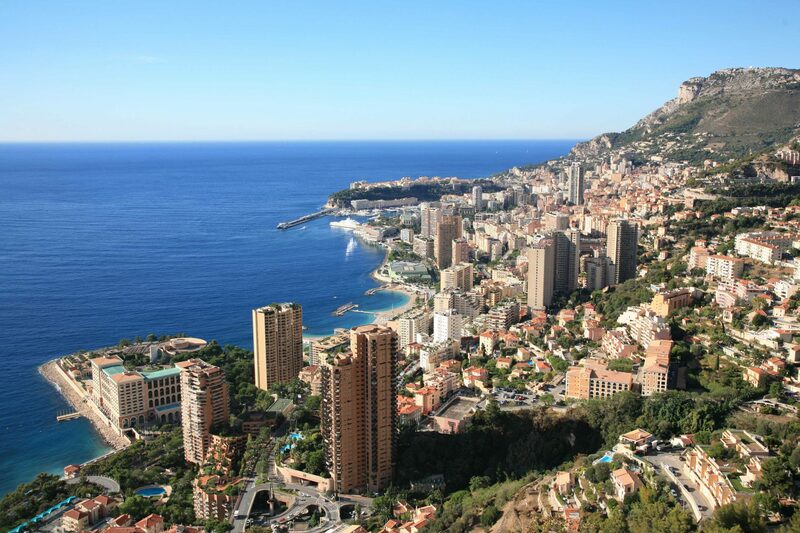 EBC Trust offers a variety of opportunities from our Monaco offices. Our commitment to helping clients reach their goals is at the heart of everything we do. Our people take personal responsibility for high performance in an environment that values diversity and inclusion.